The unbearably stupid and dangerous “knockout game” sweeping the nation looks to have claimed another victim: 72-year-old New York City grandmother Mira Harpazi. Harpazi was walking to a local Jewish community center on Monday when a young man punched her in the back of the head. The punch left the grandmother unconscious on the ground. NYPD detectives believe the punching may have been another incident of the “knockout game” in which young dumbasses knock out pedestrians with no ulterior intent or motive. Detectives confirm that the young man who knocked out Harpazi did not speak to the woman before hitting her or rob her after she was unconscious. He simply hit her and left the scene. One of Harpazi’s neighbors spoke to police and questioned out loud why anyone would want to hit the sweet elderly woman. While reports of knockout game victims have spread like wildfire through local and national news lately, a number of reports from major news organizations suggest the trend may be more hype than substance. The Daily Beast, USA Today, and the Detroit Free Press have all openly questioned how much credence Americans should put into the mostly anecdotal reports of the knockout game. Daily Beast writer Jamelle Boui cites FBI statistics in his recent piece questioning the reality of a nationwide knockout game trend. 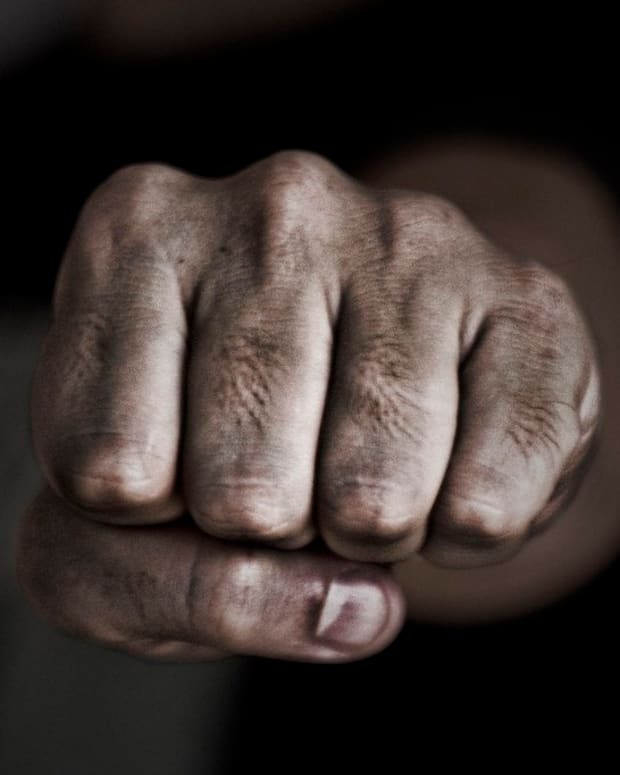 According to the FBI, assault with hands and fists in America rose by .7% from 2011-2012.